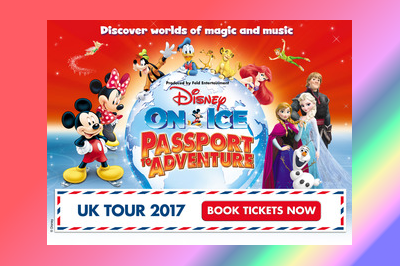 Disney on Ice are back in Manchester with a reworking of their classic ice show Passport to Adventure for October 2017. 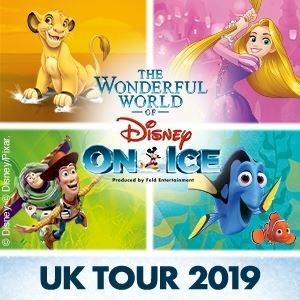 Get ready for the journey of a lifetime as a whole host of Disney favourites arrive at Manchester Arena for a week of brilliant, breathtaking shows. 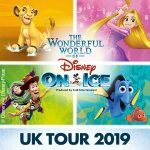 Packed with the likes of Mickey and Minnie Mouse, Ariel from the Little Mermaid, Bella and the Beauty and the Beast crowd as well as Frozen it will be huge hit with Disney fans old and new.